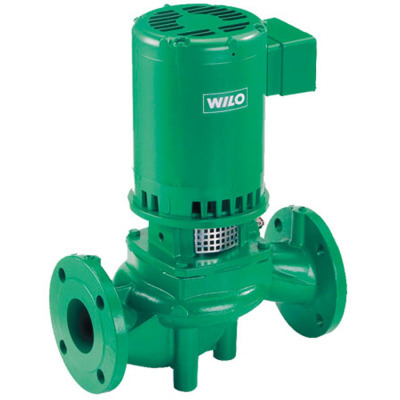 WILO SE is one of the world's leading manufacturers of pumps and pump systems for the building technology, water and industrial sectors. Wilo develops pumps and systems that enable the use and optimization of new sources and methods of water production. The flexible solutions offered by Wilo pumps ensure a reliable supply while adapting to the requirements of different buildings—ranging from apartment blocks to schools and industrial facilities. 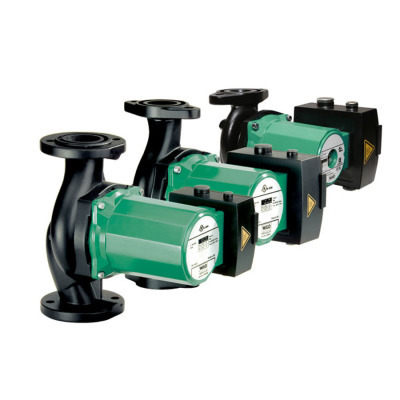 Wilo pumps are highly efficient, individually adaptable, and easy to integrate into building automation systems.